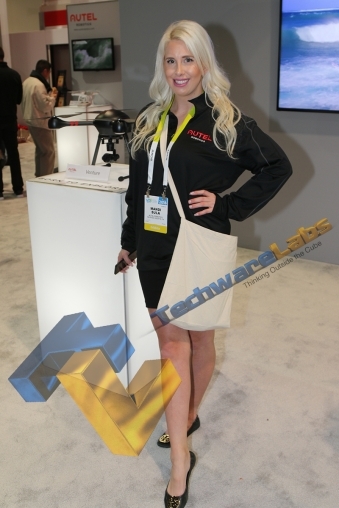 TechwareLabs CES 2016 Booth Babes! 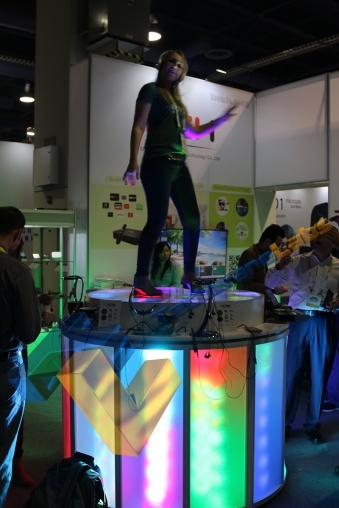 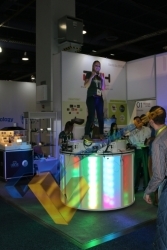 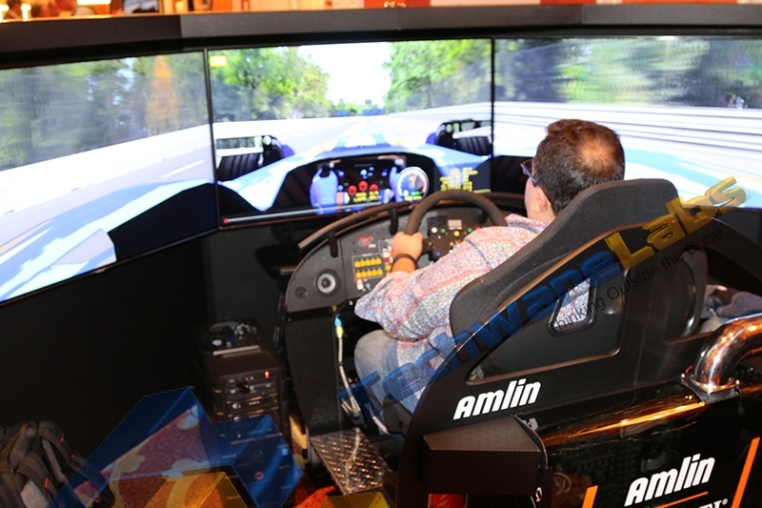 Thousands of exhibitors, media, buyers, analysts, and attendees descended upon Las Vegas this week for CES 2016. 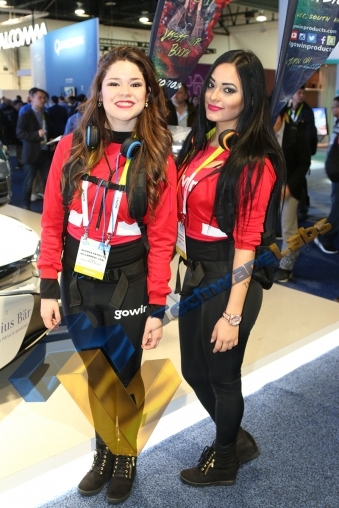 No coverage of this annual Consumer Electronics Show would be complete without a look at the stunning babes from the show floor and press events. 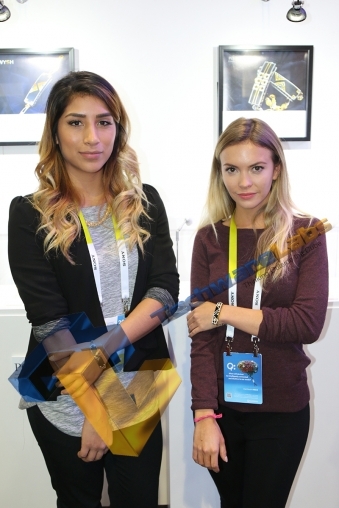 Grab onto your seat and get some ice packs as these ladies are hot. 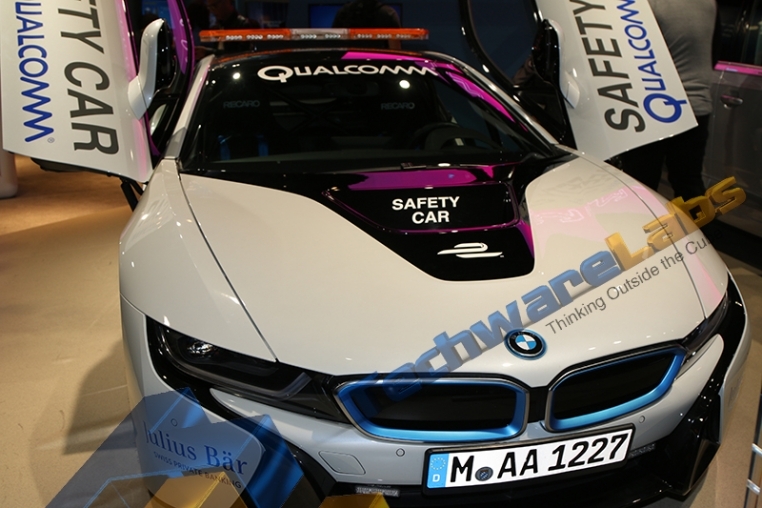 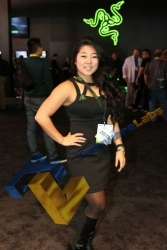 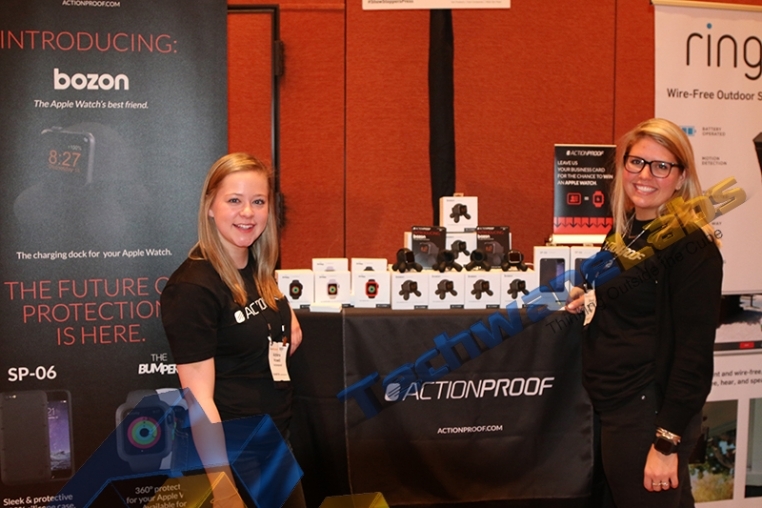 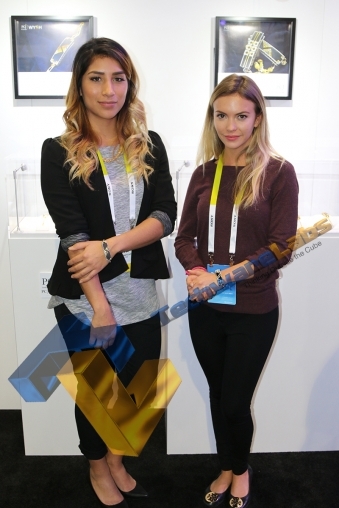 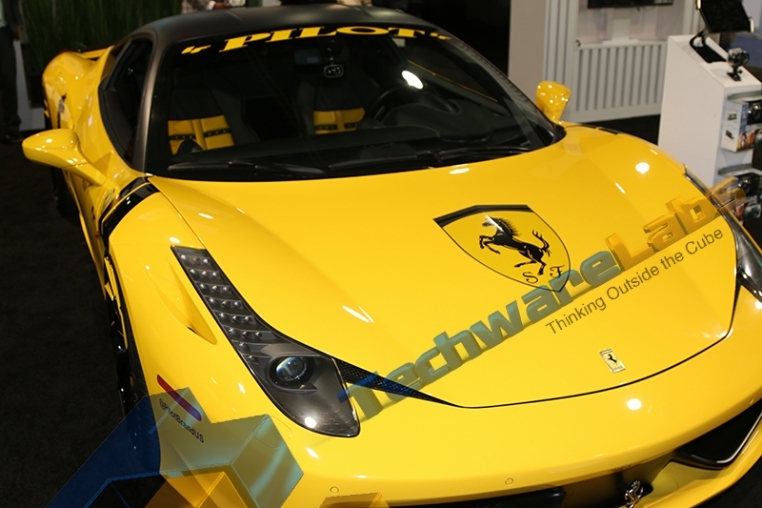 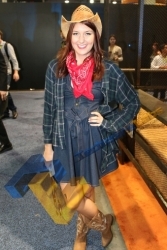 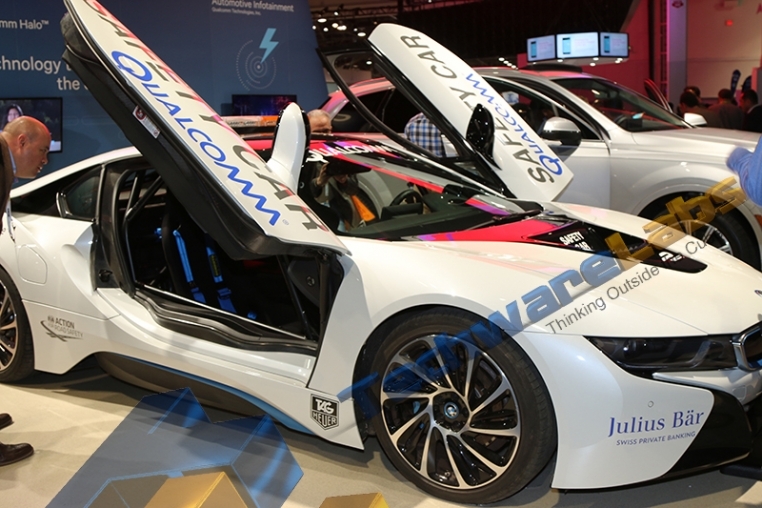 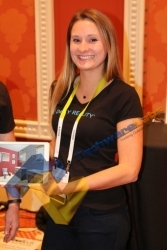 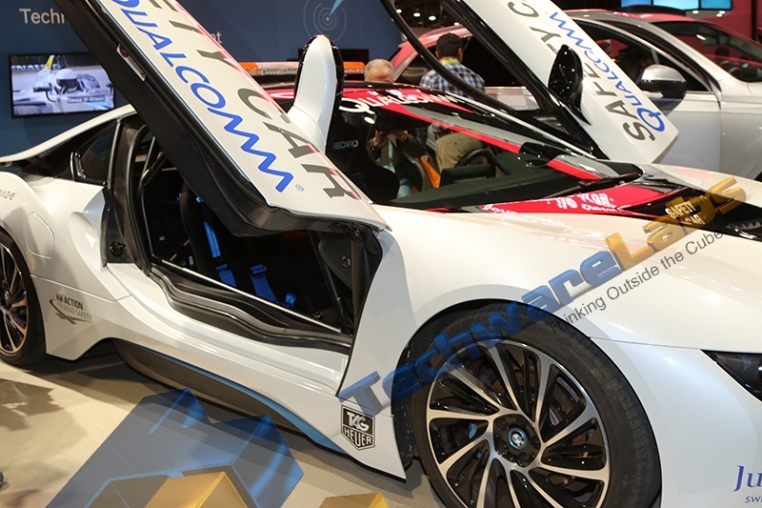 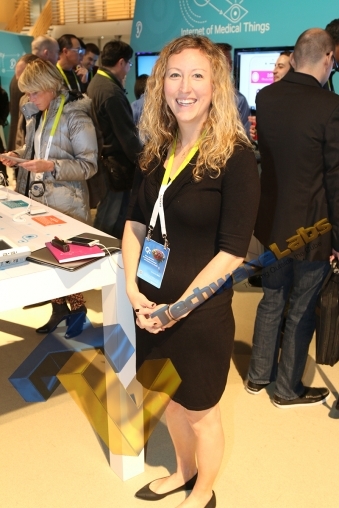 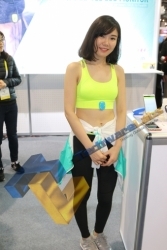 TechwareLabs brings you a quick peek at some of the babes from CES 2016!